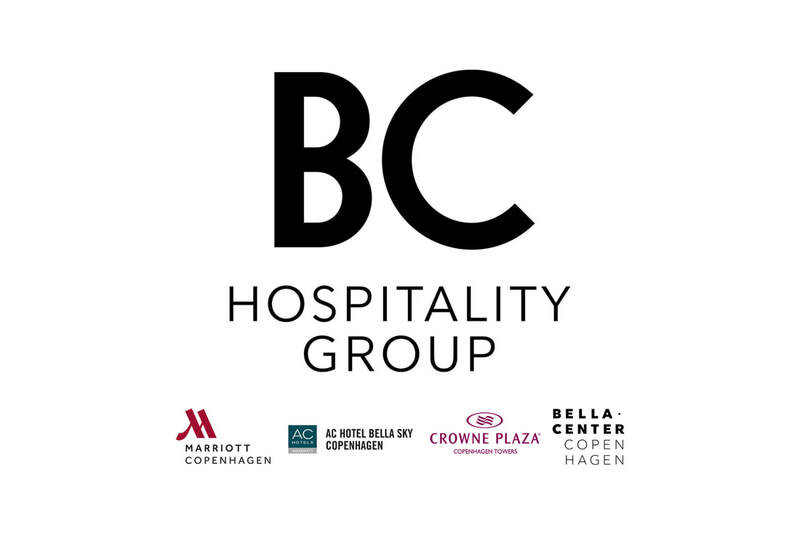 BC Hospitality Group is one of Denmark's leading companies within hotels, conferences, fairs and hospitality. 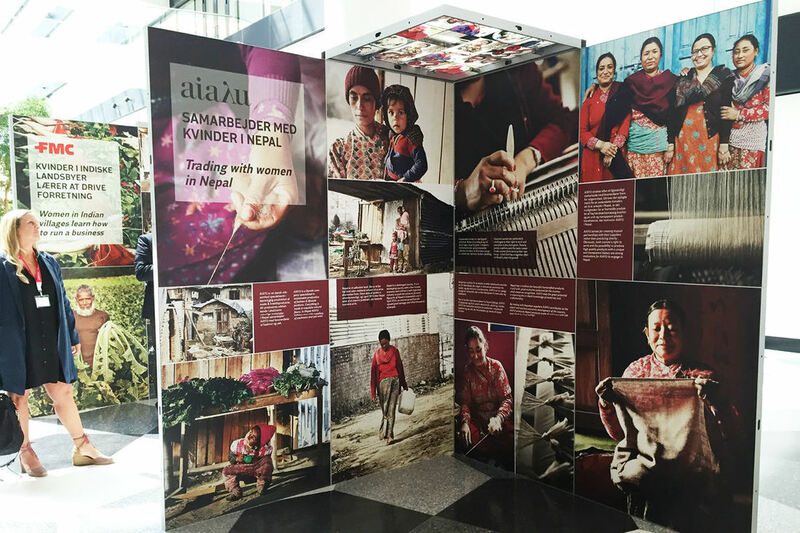 Today their portfolio includes AC Bella Sky Hotel, Crowne Plaza Copenhagen Towers and Copenhagen Marriott Hotel. 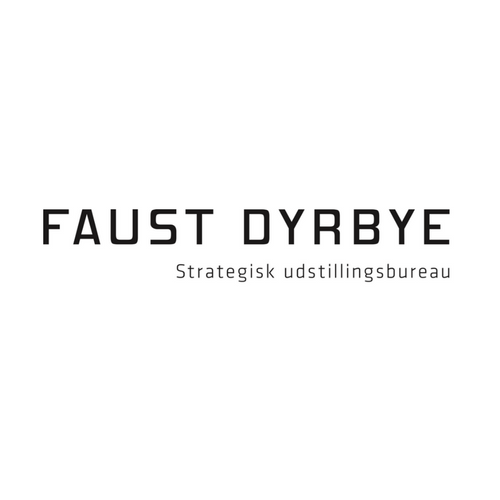 Contact Peter Hejselbæk, PEHE@bchg.dk, if you would like to hear more about the possibilities or have a specific inquiry. Today, global business travel is not about using global travel companies. We are now in a time of strong local actors with independent decentralized management who understand and respect their markets and cultures and yet have the necessary international background and management strength, to deliver a strong and sufficient corporate travel management service. With base in Swedish business, holiday, group and conference trips for over 30 years and with travel agencies in Norway and Finland since 2017, BIG Travel Denmark is a natural local partner in the market. BIG Travel offers business trips for both large and small businesses in the north. With emphasis on personalized service and counseling as well as 24 hour support, we can assist you and your travelers at any time. 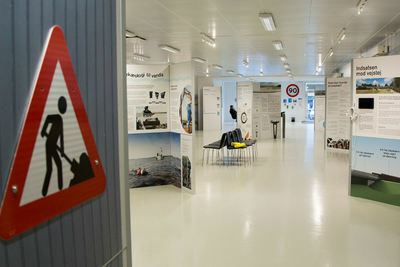 BIG Travel Denmark is also a shareholder in Radius Travel, which manages the RADIUS network. A network of the best Business Travel Agencies that service and support business travelers worldwide. The RADIUS network consists of 3,300 offices in 80 countries. 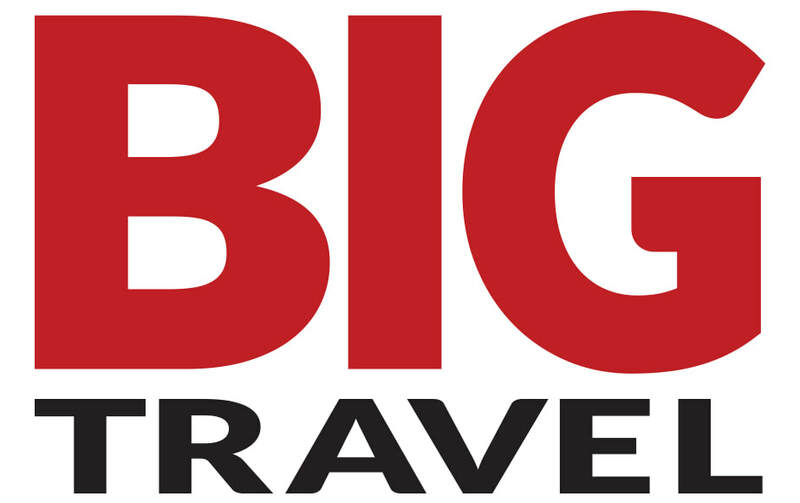 Are you interested in hearing more about how we can help you with your travel purchase, please do not hesitate to contact Stefan Tarp on 3131 5314 or sales@bigtravel.dk. 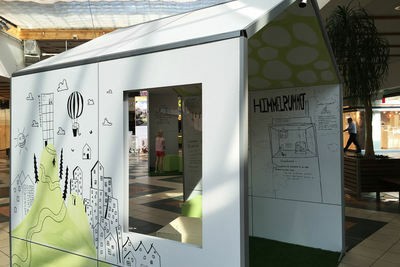 The Clever Frame exhibition system is brilliantly thought out with many great details. Build a beautiful stand without using ANY tools. 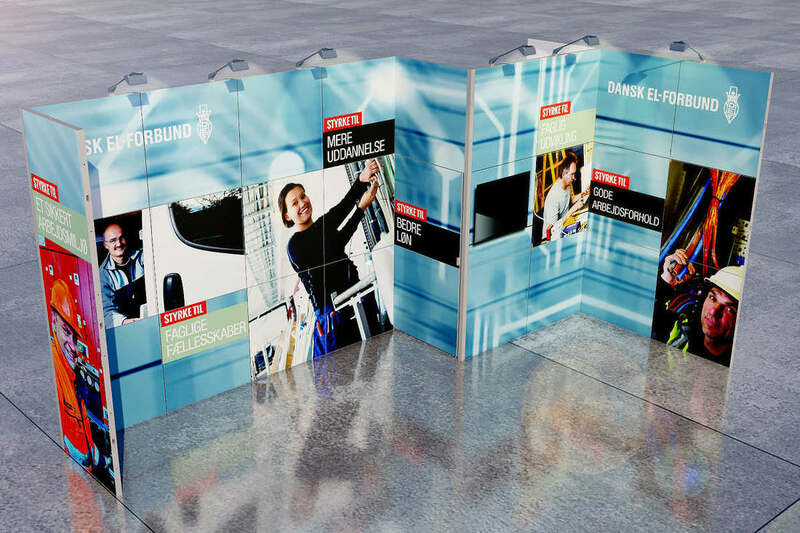 With lightweight aluminum frames, hand screws and panels that can easily be clicked on, it is almost like stacking building blocks. The panels are put on with magnets, which make it easy to change and adjust messages and images to the current trade fair. Assemble the walls according to the size of your showstand and set them up in no time. And when the fair is over, you quickly pack the frames on wheels and go home! The brilliant exhibition system is so thought out that you can use one and the same system for all your fairs, events, exhibitions – no matter how much or little space you have! It does not get smarter than this and you save both time, money, and a lot of trouble.